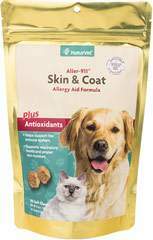 Formulated specifically for puppies! 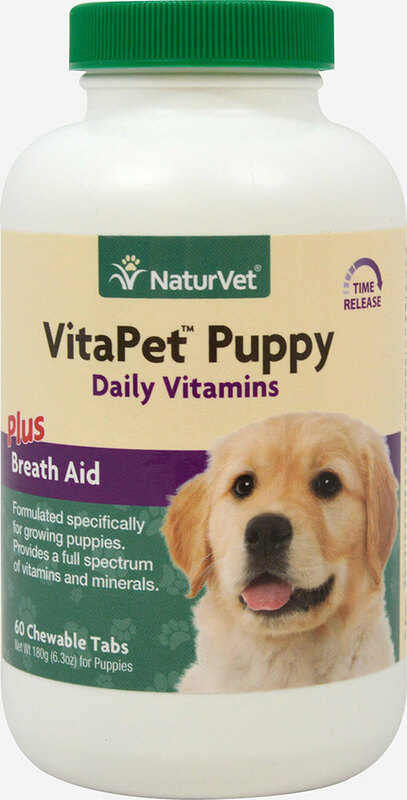 Veterinarian recommended and scientifically formulated to provide growing and active puppies with essential vitamins, minerals, amino acids and fatty acids. 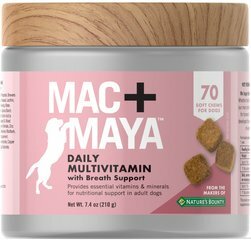 Chewable Tablets that taste Like a Treat!